Five years ago, in 2014, when Bitcoin was trading between $760 and $360, NPR’s podcast Planet Money asked two people involved in the world of money and finance to bet on the future of Bitcoin. 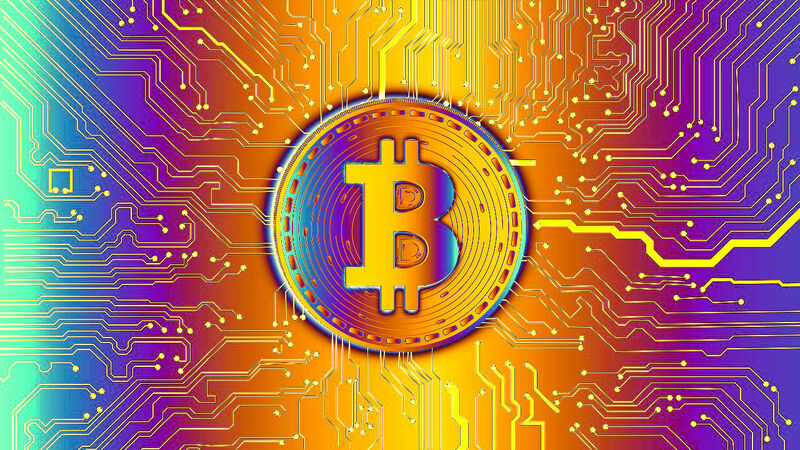 Bitcoin bull and venture capitalist Ben Horowitz of Andreessen Horowitz, which had invested millions of dollars in cryptocurrency companies, predicted Bitcoin would revolutionize e-commerce payments. He faced off against Felix Salmon, a financial journalist who is now the chief financial correspondent at Axios, who predicted Bitcoin’s rising price would make people unlikely to use it to buy stuff, driving it into extinction. The two agreed to reconvene in five years to see who was right. They settled on a number. The winner would win bragging rights and a pair of alpaca socks. Prior to declaring the winner on episode #891, Planet Money commissioned a poll to gauge public use of the world’s most popular crypto. Americans who said yes: 3%. Ben asked for Felix’s sock size: 11-ish. After five years, Ben and Felix had a lot to talk about in terms of Bitcoin and its use cases. They’ve also rebooted the bet for the next five years.